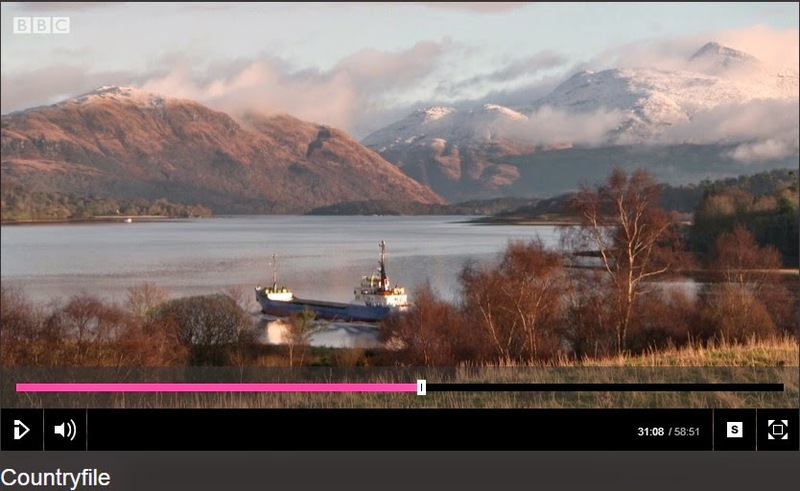 The issues of provision of general practice and GP recruitment in remote and rural areas was given an airing on BBC's Countryfile program this Sunday and is available on iplayer should you have missed it. Neil Bennett, one of our GP Educational Supervisors on the Rural Track program was interviewed. Neil is based at Taynuilt Practice near Oban , Argyll and works with trainees in the Oban based section of the Rural Program. Also featured was David Hogg, now a GP on Arran and a graduate of the NHS Education Scotland Rural Fellowships for post CCT GPs. So if you are interested in rural general practice there are a lot of opportunities for you in Scotland, either the rural Program for those yet to start GP training or the Rural GP Fellowships for those who have completed training.